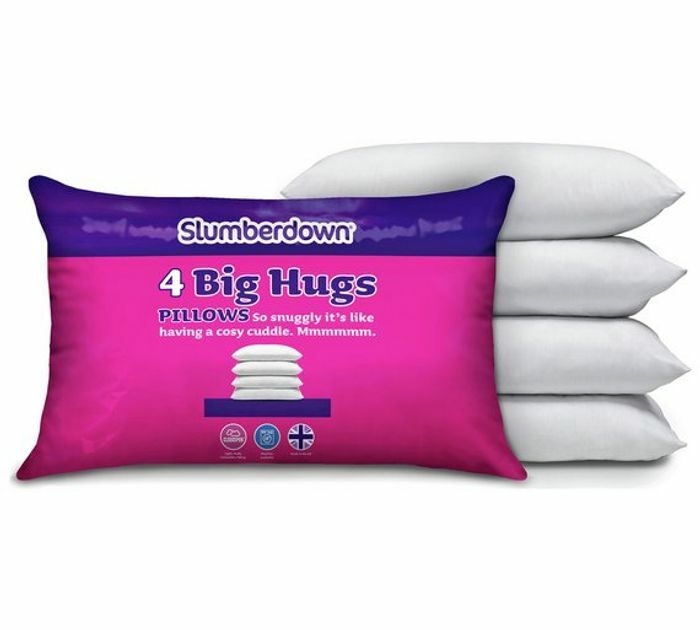 These Big Hugs Pillows are extremely comfortable, so you can be sure to get a cosy night's sleep. The lovely and snuggly hollow fibre filling gently supports your head and neck so you can move freely through the night. Our easy care, soft polyester cotton helps recovering its shape after washing and drying.